Margaret Kay was born in Hornsea, a small seaside village in the East Riding of Yorkshire, England. She completed her Primary School teacher education in Bradford and thereafter taught in inner city London before moving to Australia. Margaret arrived in Grande Prairie in 1968, becoming a vital member of the community. She worked to establish a children’s day care service and a Board member with Alberta Mental Health. 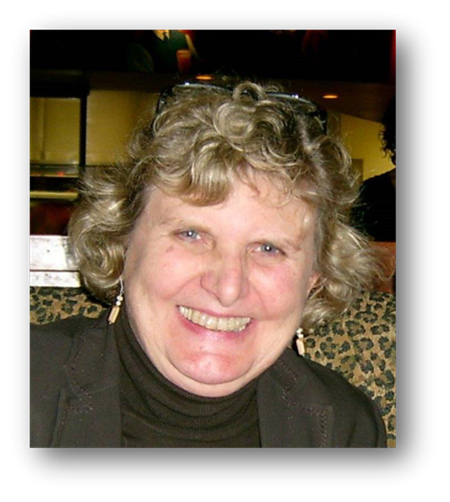 An advocate in life-long learning, Margaret returned to university and received a Master’s Degree in Educational Psychology. She taught preschool and Special Education in the Grande Prairie area, and served as a Vice-Principal and Director of the Grande Prairie Assessment Team. As an enthusiastic member of the Alberta Genealogical Society, Margaret was a committed volunteer with the Grande Prairie Branch. She generously shared her time and genealogical wisdom with the young, and the young-at-heart. Margaret was an engaged Executive member of the Grande Prairie Branch and at the provincial level with the Alberta Genealogical Society. This scholarship fosters Margaret's spirit of learning, teaching and sharing genealogical knowledge specifically as a family history hobbyist. The recipient of the Margaret Kay Memorial Scholarship is eligible to receive up to $500 in funding, sponsored by the Grande Prairie & District Branch; plus a 2-year AGS and Branch membership, donated by the Alberta Genealogical Society (AGS). Applications must be signed and received by mail on or before December 31. Candidates for the scholarship will be selected in the following calendar year. The GP&DB is pleased that the following individuals have received the Margaret Kay Memorial Scholarship.